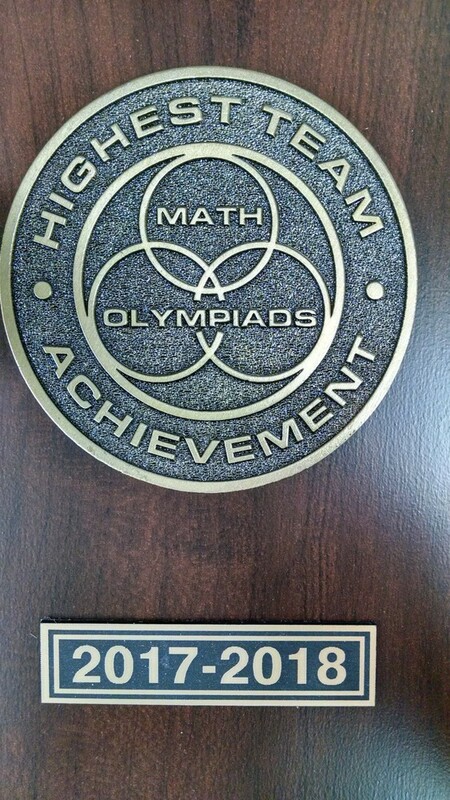 Congratulations to the WGSD 5th and 6th grade Math Olympiad Team on earning "Highest Team Achievement" in this year's contest. The WGSD team scored in the top 10% of over 6000 teams world-wide in order to earn this honor. Way to go Waterford!! !